HTC's Desire 820 smartphone from 2014 has started receiving the Marshmallow update. 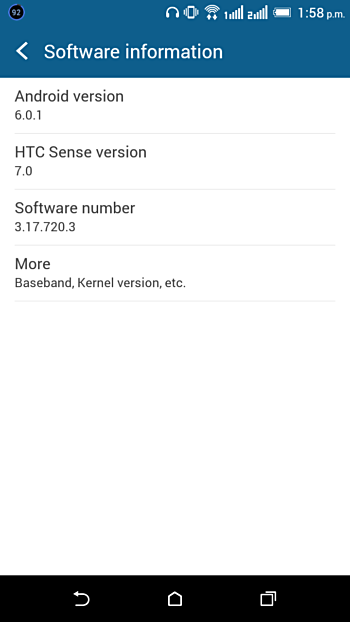 The update brings Android version 6.0.1 as well as the version 7.0 of the Taiwanese company's Sense UI. It's, however, currently not clear exactly which regions are getting the update. Software updates, as you might already know, are usually rolled out in phases, so it may take time before the OTA notification pops up on your device. Meanwhile, if you're feeling impatient, you can manually check for the update by heading to your handset's Settings menu. Thanks for the tip Rupak Thapa!